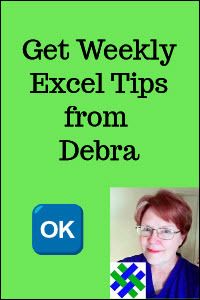 An extensive collection of easy-to-follow Excel tutorials, with videos, free workbooks and step-by-step instructions. 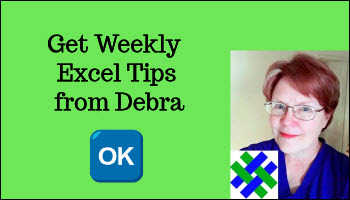 Excel Newsletter: Read the latest issue - Chart challenge, pivot table formatting, and more. Don't miss the next issue - sign up to get it by email. Note: Some Excel tutorial links are to Contextures Blog and Contextures Pivot Table blog.